Looking for Hoarding Cleaning Services In Ottawa? Eco-Pro Can Help! When in need of clean up services for Hoarding situations, Eco-Pro Cleaning services are truly experts in the industry. With training and accreditation from the IICRC, the experts at Eco-Pro will be able to assess the situation and put a plan of action in motion. 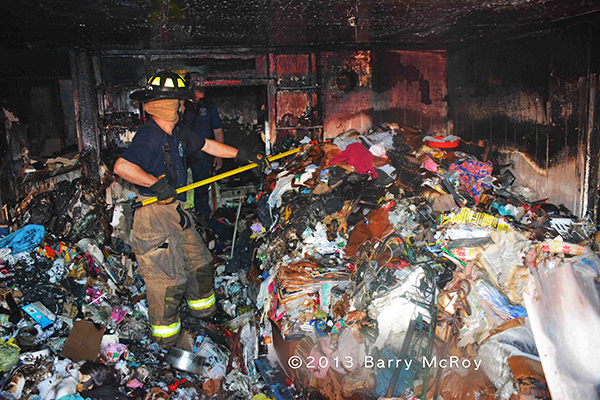 Hoarding is a serious disorder and should be treated like an emergency situation as its consequences can often lead to disease, property damage, fire and some instances… death. 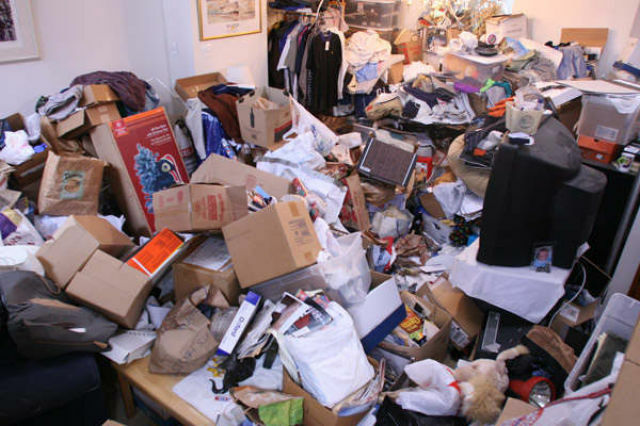 There are differences between someone being a pack-rat and being a full fledged hoarder, but sometimes pack rats can graduate into a larger problem, so it is important to keep an eye on these individuals to ensure the situation doesn’t escalate. Worried Keeper: An individual who doesn’t want to part with items in fear they will be needed one day. Below is a quick video that explains more about the hoarding disease and what someone who has this affliction experiences. These are just a few of the many problems and dangers that hoarding can cause. It’s an issue that can affect the family members, as well as neighbors that are nearby or possibly located in the same building. It puts everyone at risk and must be dealt with as quickly as possible once detected and identified. With this type of cleaning and remediation, there are risks to the workers even with the best training available. Therefore there are precautions and safety equipment needed, along with cleaning products that are specific to this type of application. Due to the risks, and equipment needed, there are additional costs over and above what a normal house cleaning service would be. For this reason, a consultation is required before undertaking any hoarding or bio hazard cleanup takes place. In order to get started you need to call us directly at 613-276-8667 to book a consultation. Consultations are free if you live in the greater Ottawa area.